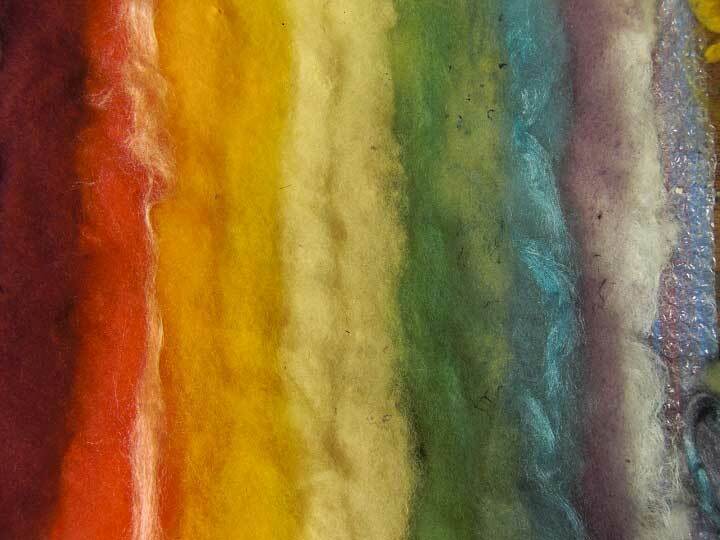 If you want to learn natural dyeing and needle felting, come to the Highlands of Scotland and create beautiful 3D felt, from fleece hand-dyed using plant dyes -a total craft retreat. 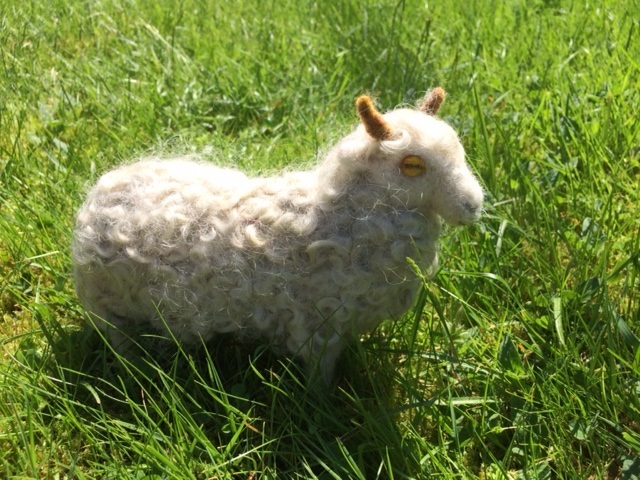 Enjoy the whole process, from watching one of our Shetland sheep being hand-sheared, picking Highland dye plants, making natural dyes, dyeing fleece and finally creating stunning needle felted animals from naturally dyed fleece -giving them that special realistic touch. We have been running our Fleece to Felt courses and other craft holidays for many years, but it was not until I met Fi Oberon a few years ago, that we decided to run this needle felting course, combining both our skills. 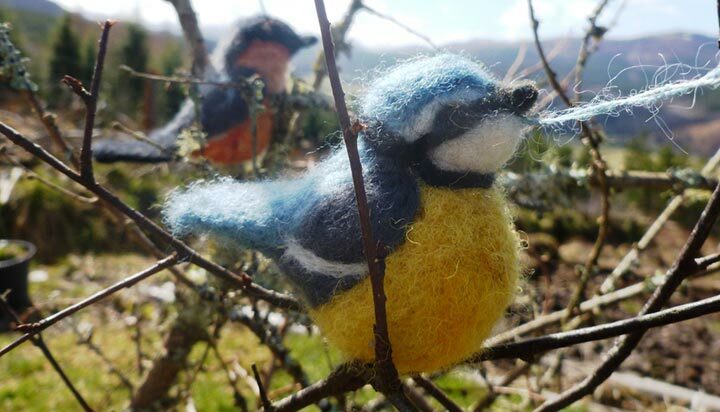 Fi is a world class needle felter, creating stunning sculptural pieces. Each year our craft week has a different focus, this year the theme is Venus Figurines and the Tree of Life, however, this is just a guide and participant can create whatever they fancy -Last year we had a unicorn, Otter, sheep and many more! Once the needle felting technique is mastered the world is your oyster! 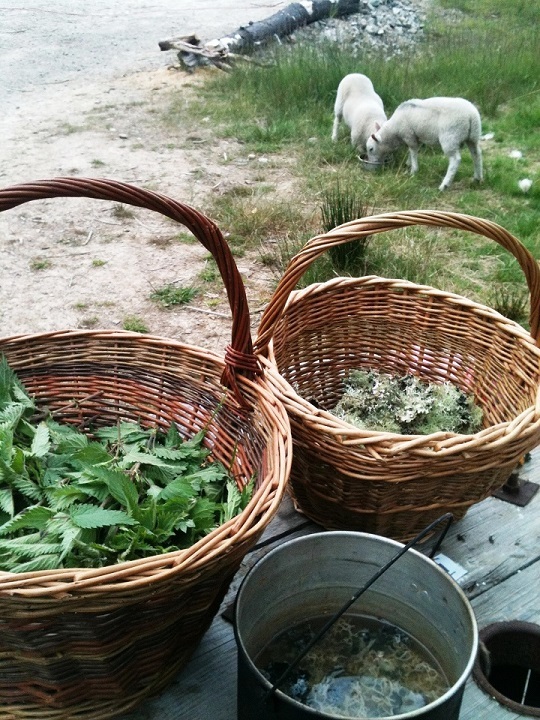 We make our natural dyes outdoors, dyeing our fleece and silks over fires the traditional way. We use foraged plants as well as ancient imported dye plants, which have a long history of use in the Scottish Highlands. We usually manage about 7-8 dyes producing about 25 beautiful shades and colours. Once our dyed fleece has dried, we then spend some time learning to card, using both hand carders and a drum carder -ready for felting. 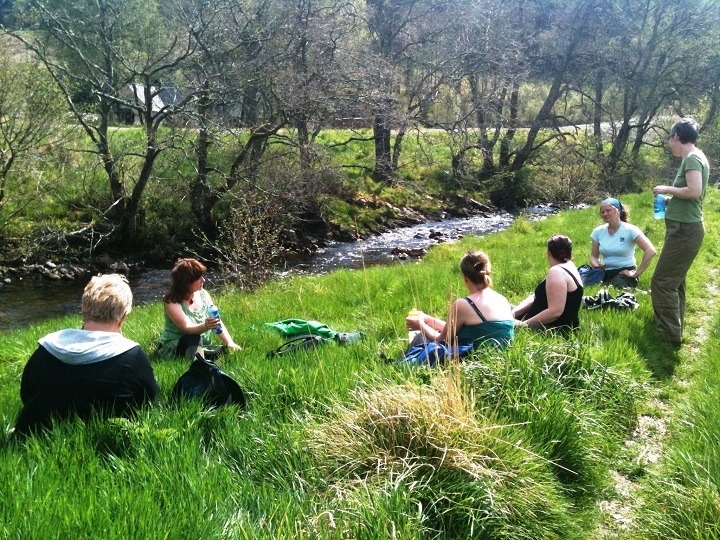 We spend a day enjoying the stunning landscapes which surround us here in Strathglass; visiting Glen Affric (known as one of Scotland’s most beautiful Glens). We also take time to study some of our local wildlife and other animals synonymous with Highland landscapes -ready for needle felting with Fi. The second part of the week is spent with Fi learning needle felting techniques using naturally dyed fleece. Fi will demonstrate ways of sculpting with fleece using a needle, creating beautiful life like and characterful pieces. Fi has recently released her needle felting book, which has had fantastic reviews and shows some of her stunning creations. The natural world of needle felting (the title of Fi’s book) is a work of art with easy to follow instructions -but it is nothing compared to Fi herself..who brings her characters to life with her fun and expressive teaching. 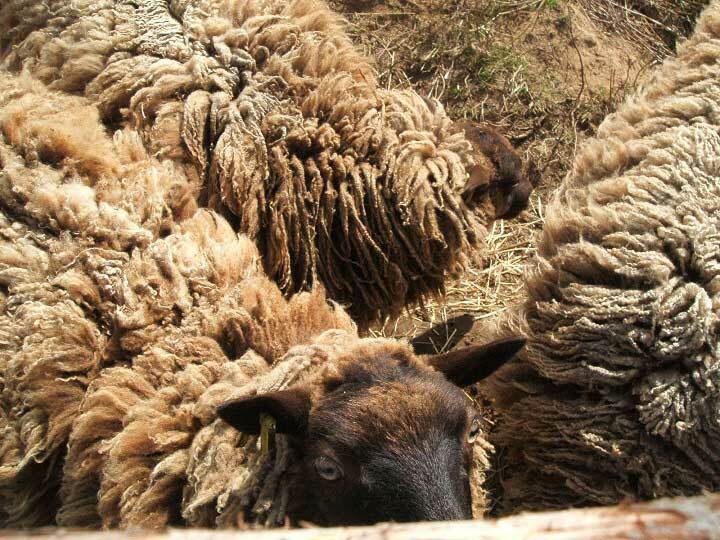 The unusual and unique part of this week is the opportunity to follow the whole process through..from hand-shearing, washing, dyeing, carding and finally creating a sculptural piece from fleece. The process is very relaxing and satisfying. We run all our courses at an easy pace, giving guests time to enjoy the stunning scenery – there is also always time for a cup of tea! Coming here is a wonderful way to have a holiday and learn something new in a beautiful place. Prices start at £945 (to share a twin), £1045 (double), £1095 (ensuite).